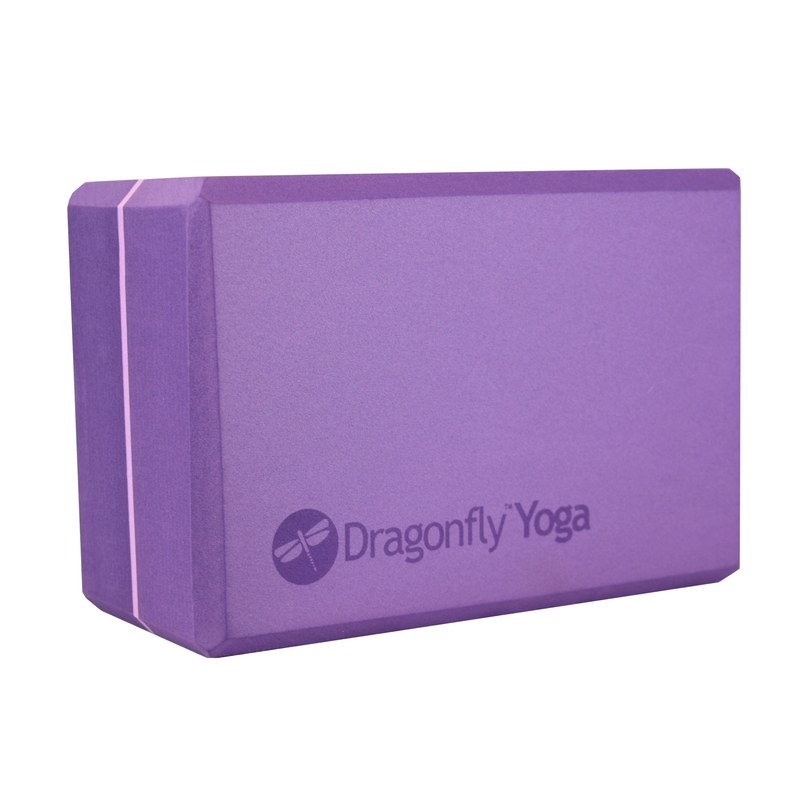 The Cotton Zippered Yoga Mat Bag by Yoga Accessories will effortlessly fit any sized sticky mat with room to spare! This roomy yoga mat carrier features two zippered pockets: one secret interior pocket (perfect for loose change, credit cards, or ID cards) and one larger exterior pocket. 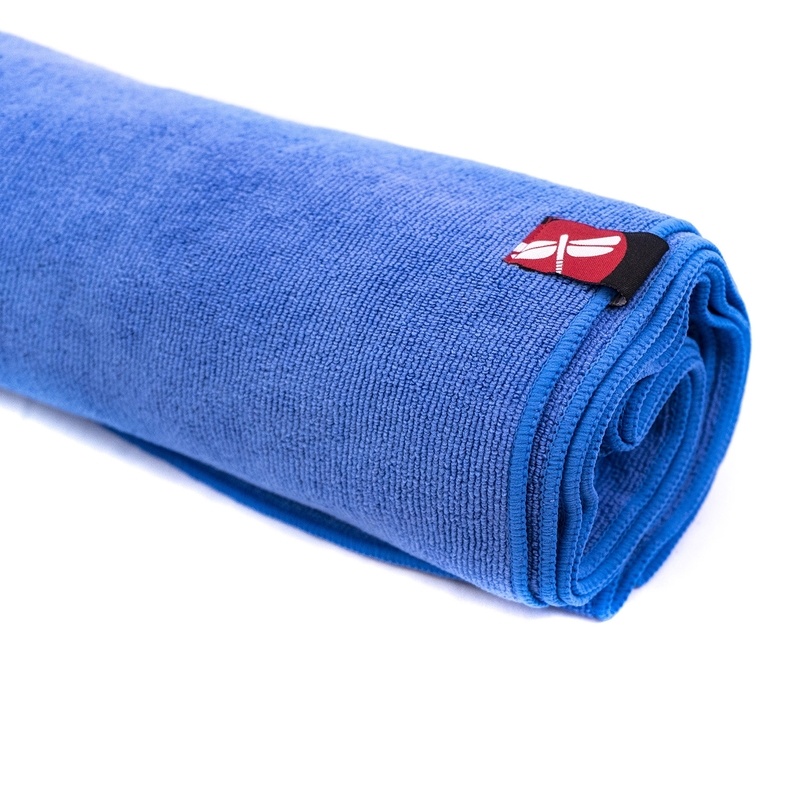 Made from 100% cotton, our Cotton Yoga Mat Bag is soft enough to cuddle up with! Zippered closure makes packing up fast and simple, and the adjustable shoulder strap is double-thick for added durability. 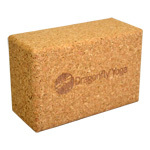 With 13 stunning colors to choose from, we know you can find something to match your personality or yoga gear. Looking for a yoga bag with your brand's logo on it? This item is available in custom printing. Very roomy and soft...great buy!!! 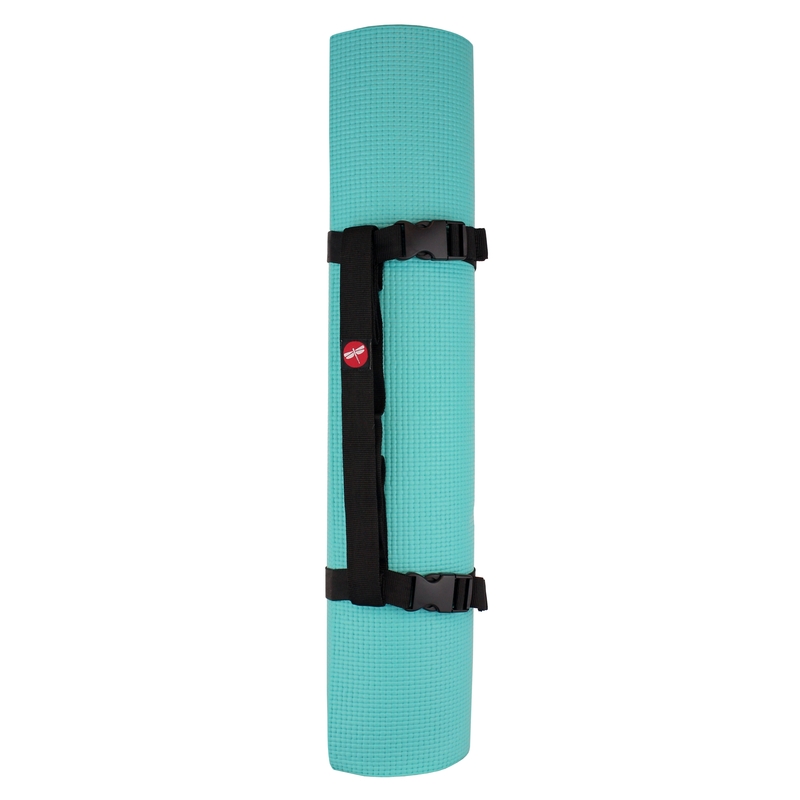 This yoga mat bag gets the job done, simply and affordably. I have a thicker mat and carry a few cds for teaching. All of it fits easily. If you're a crafty person (like me) the simple fabric can be a canvas for you to add embroidery or iron on or other embellishments. Very pleased with the quality. Plus there is a special compartment for change, etc. I purchased the purple bag as a birthday present for a friend at the same time I purchased my own. We both love the bag! I almost passed over this one because of the one star rating. I am glad I decided to read the review, from what I read, Nancy from Boston was pleased with the quality/features of this bag. The yoga bag i've had for 15 years finally gave out. I wanted a similar bag with a zipper that I could wash. I've been using this new bag from Yoga Accessories for a month and love the quality, roominess (i have an oversized mat) and it has 2 handy pockets.